Samsung Battery | RIFF Box – Best JTAG Box in this Galaxy :) Easy to operate ! Repairing bricked Samsung I8530 is easy with the RIFF Box. Please note, if you have problems connecting phone, then make sure USB Cable is disconnected, insert battery and press Power On and try connecting again. Repairing bricked Samsung S5830L is easy with the RIFF Box. You need to hold Power On button during JTAG connection establishing phase. Repairing bricked Samsung I9070 is easy with the RIFF Box. Repairing bricked Samsung I8160 is easy with the RIFF Box. Please note, USB cable must be disconnected. In order to establish connection, insert battery and press Power On. Repairing bricked Samsung S5830G is easy with the RIFF Box. You need to hold Power On button during JTAG connection establishing phase. Repairing bricked Samsung B7510 is easy with the RIFF Box. Phone is auto powered when USB Data Cable is inserted while battery is inside. If you don’t use USB cable, make sure to hold Power On button during JTAG connection establishing phase. 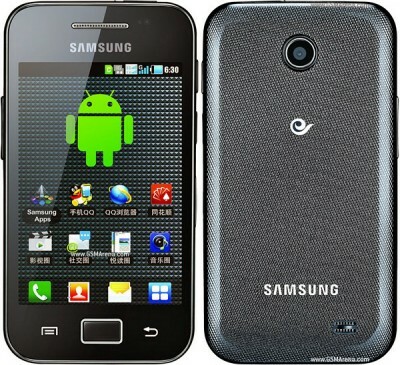 Repairing bricked Samsung SCH-I500 Galaxy S Mesmerize/Fascinate is easy with RIFF Box. I500 is based on the S5PCxxx Processor (ARM core is Cortex-A8). Please note the adaptive clocking mode (RTCK) is not available on this processor, so make sure to select a fixed TCK frequency. To establish the JTAG connection attach battery cable and press Power On key. In case after resurrection the download mode is not initiated (LCD remains blank) do repeat resurrection with ‘Clone Gremlin zone’ option checked.